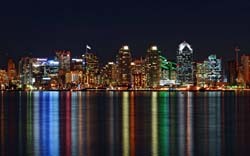 The presented room availability, rates and discounts are actual and final for all our 217 hotels in San Diego. 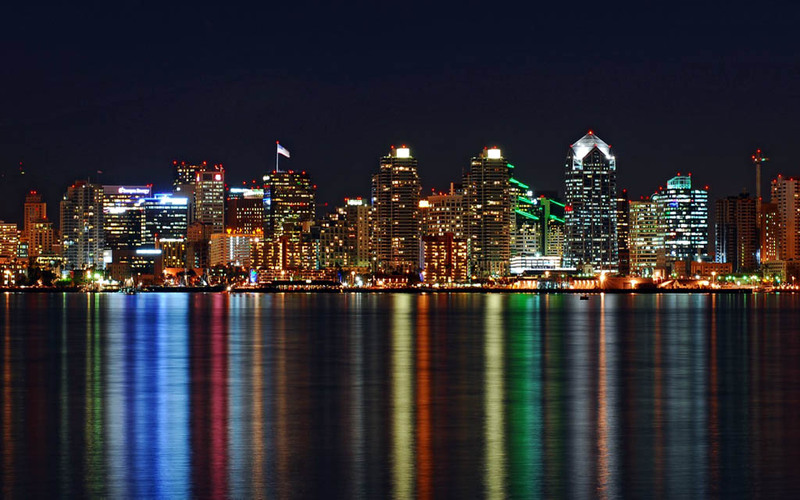 The city of San Diego is a genuine paradise for theme park admirers, shopaholics and night life enthusiasts. One of the most favorite destinations of the city among foreign tourists is still the Balboa park which is one of the most beautiful parklands of the country. Its territory takes more than 1200 acres and hosts more than a dozen of museums, a great zoo park as well as numerous remarkable architectural and historical landmarks. Tourists travelling with kids should pay a visit to the San Diego Zoo. The park features not only large scale and the greatest collection of inhabitants but a splendid decoration. The park taking more than 40ha is home to more than 4 thousands of animals among which visitors will meet rather rare species. The visitors will have a unique chance to observe the park from the bird’s eye view as a cable way is equipped above the park area. Those tourists wishing to get a deeper insight into the sea world and its inhabitants should visit the SeaWorld park. It is located in a splendid bay. The park was established in 1964. Apart from a large collection of sea animals the SeaWorld park offers its guests an original entertainment program. The park features various attractions and playing grounds for kids of all ages. Its visitors may join an exciting tour, observe rare sea animals and visit a killer whales show as well as enjoy swimming in a water pool with dolphins.